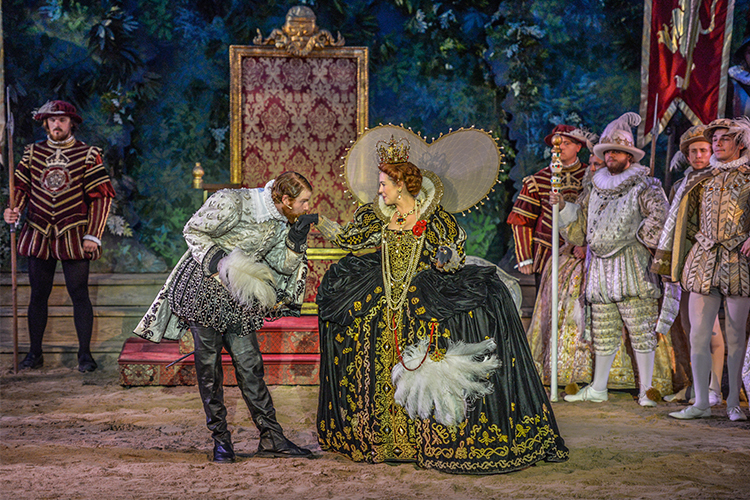 Photo: Sir Walter Raleigh and Queen Elizabeth I in The Lost Colony, America’s longest running outdoor drama. Photo by Carl Lewis. 400 years ago, Sir Walter Raleigh was executed in England by King James I, the successor to Queen Elizabeth I. 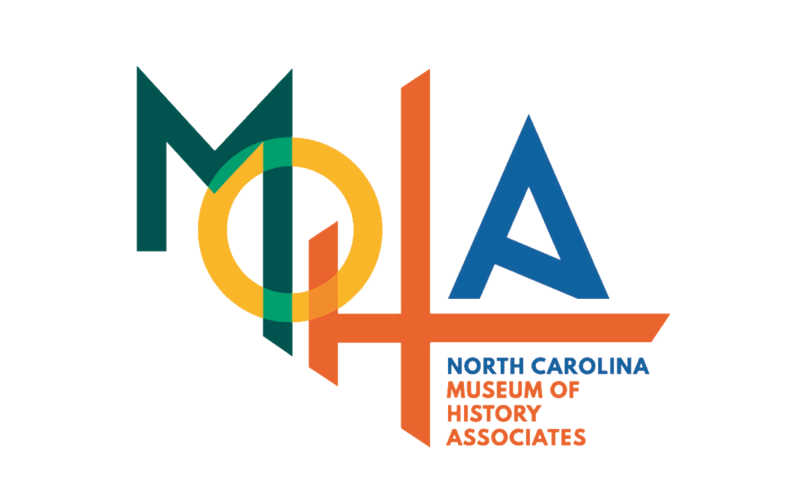 This lobby exhibit will share fascinating stories about Sir Walter Raleigh, as well as feature the costumes of Raleigh and Queen Elizabeth I. Sir Walter Raleigh’s costume will include: his ruff, doublet, gloves, breeches, hose, hat, cape and boots. Queen Elizabeth I’s costume will include: her wisk, open ruff, stomacher, bodice, cuffs, wheel farthingale, underskirt, pearls, fan and crown. A writer, soldier, courtier, and explorer, Raleigh rose rapidly in the court of Queen Elizabeth I. Knighted in 1585, he became captain of the Queen’s Guard within two years. One of the queen’s reward to him was the right to colonize North America. Raleigh courted and married one of the queen’s maids of honor, Elizabeth “Bess” Throckmorton, in 1591. The discovery, nearly a year later, threw the queen into a jealous rage, and the couple was briefly imprisoned in the Tower of London. After Elizabeth’s death in 1603, Raleigh was again imprisoned in the tower for 13 years, charged with involvement in a plot against King James I. On October 29, 1618, the king had him put to death for treason. The costumes on display are used in The Lost Colony, America’s longest running outdoor drama, written by Paul Green and produced since 1937 in Manteo, North Carolina.